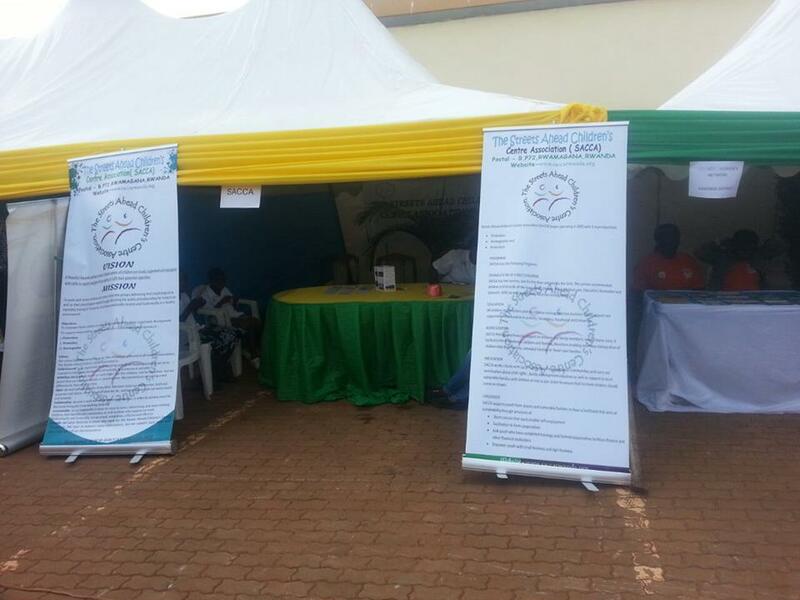 In partnership with Kayonza District, Sacca attended the two days show 22_24 June known as Open days for partners work show or projects /services they have in the district. this was organised by JADF kayonza. this is a good opportunity for Sacca livelihood groups to publish their work.!!!! 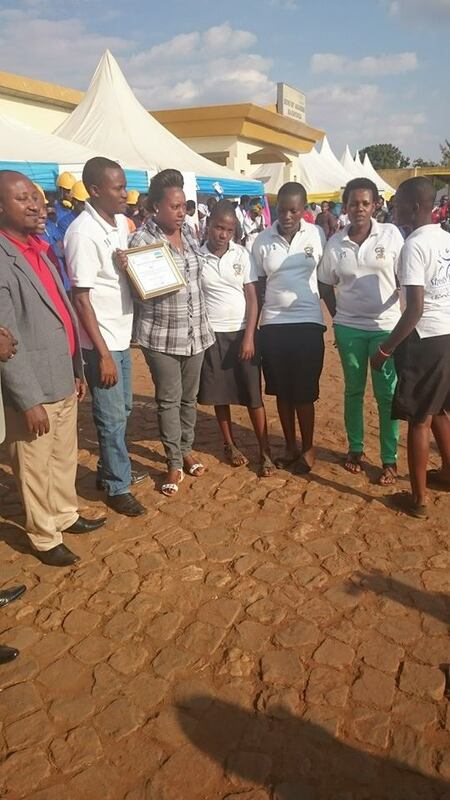 Sacca team receiving a certificate of appreciation from Kayonza District leaders.